For the fourth year, I am participating in the annual Picture Book 10 for 10 event hosted by Reflect and Refine: Building a Learning Community and Enjoy and Embrace Learning. 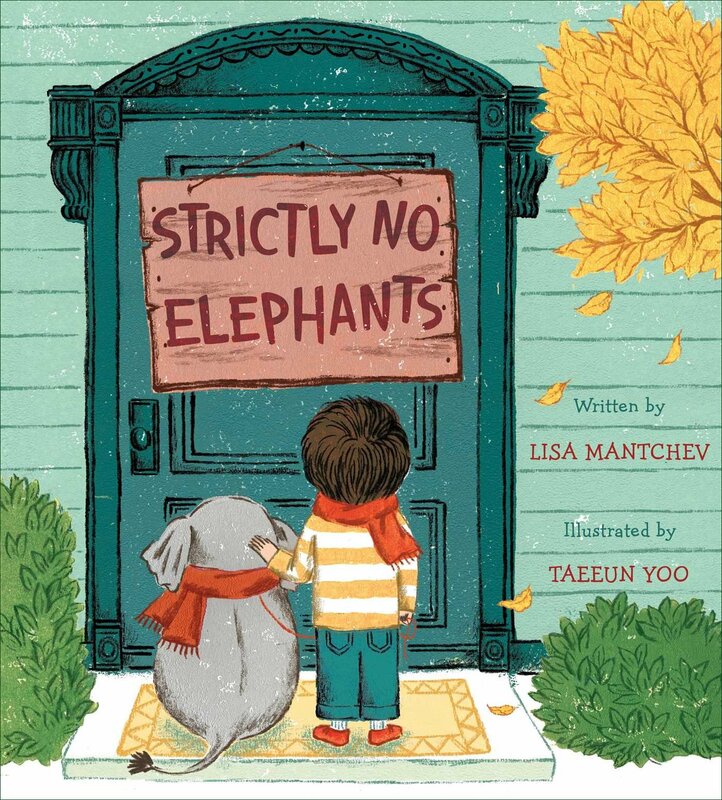 Those who participate share a list of ten favorite picture books. Some share books centered on a theme and others simply share a list of favorites. 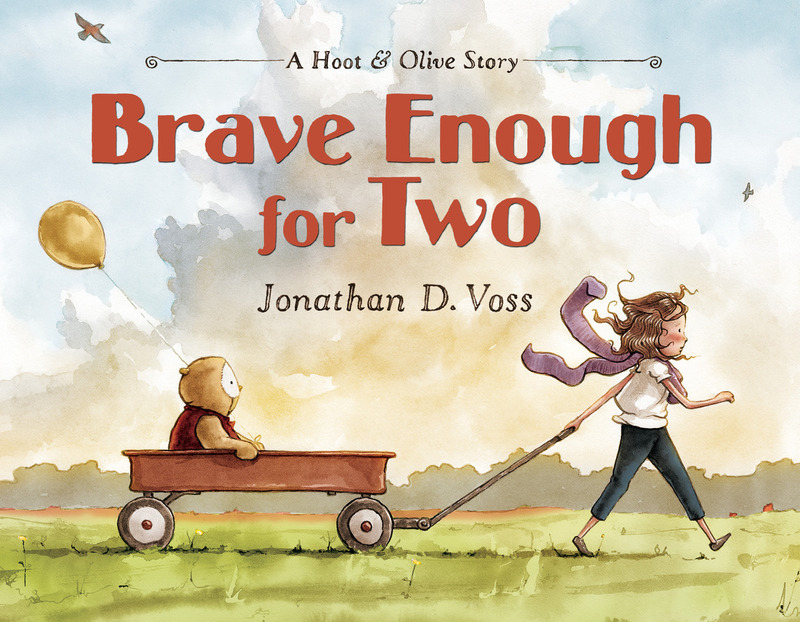 This year, I chose to share favorite books that focus on friendship. Narrowing it down to a list of ten books was difficult, so I chose to mostly include more recently published books on my list. 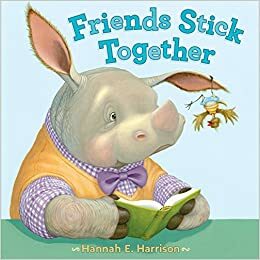 There were many others I could have added and I'm sure you can think of other favorite friendship books, as well. 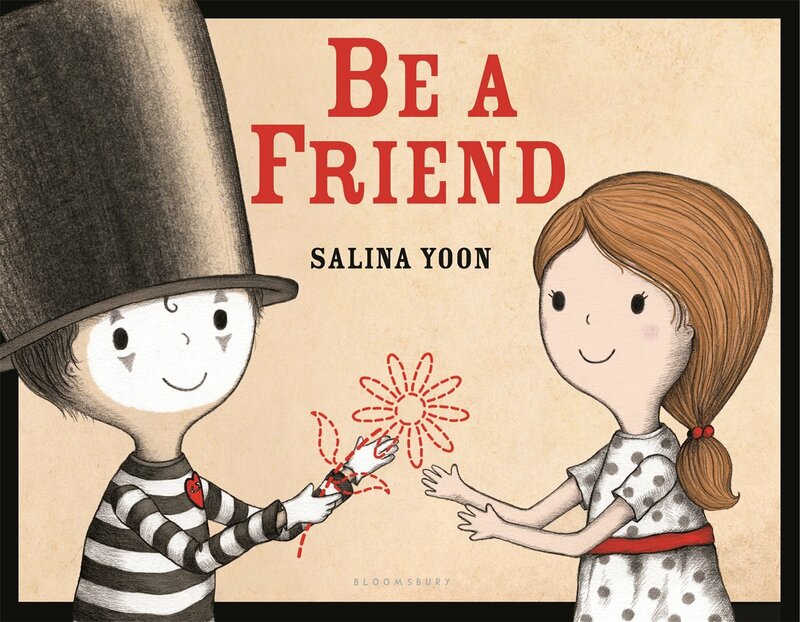 Here is my list of books and what I think they show about friendship. Life is less lonely with a friend. Friends give each other courage. Friends see each others' beauty. Even those different from us make great friends. Friends can be found unexpectedly. Friends find their way back to each other. Even in new places, friends can be made. I thought I would sneak another book onto my list my adding one that is soon-to-be published. 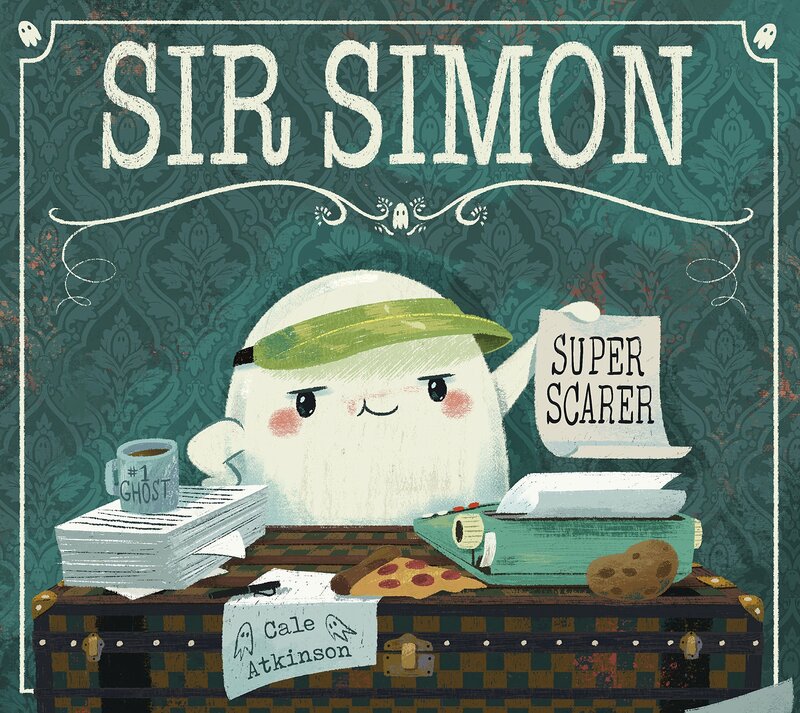 Sir Simon Spookington has his first house to haunt. He's anticipating that grandparents are moving into the house and is surprised when a boy named Chester also arrives. Chester is not good at ghostly chores and Sir Simon can't manage human chores, but they are good at being friends. This is a story of unlikely friendship that is a lot of fun. It's also a ghost story that is more sweet than scary. This book publishes in September. This is a great list! I just ordered some from my public library! Thanks! I hope your library patrons love them! Great list Lisa! I have most of the books (YAY!) but need to add Pine and Boof. 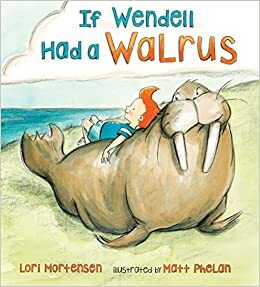 Great books for #classroombookaday! And I love that you snuck in Sir Simon! I will be featuring it on #IMWAYR next week. Have a great weekend! 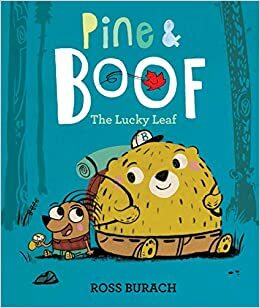 Pine and Boof is really fun! Awesome list! 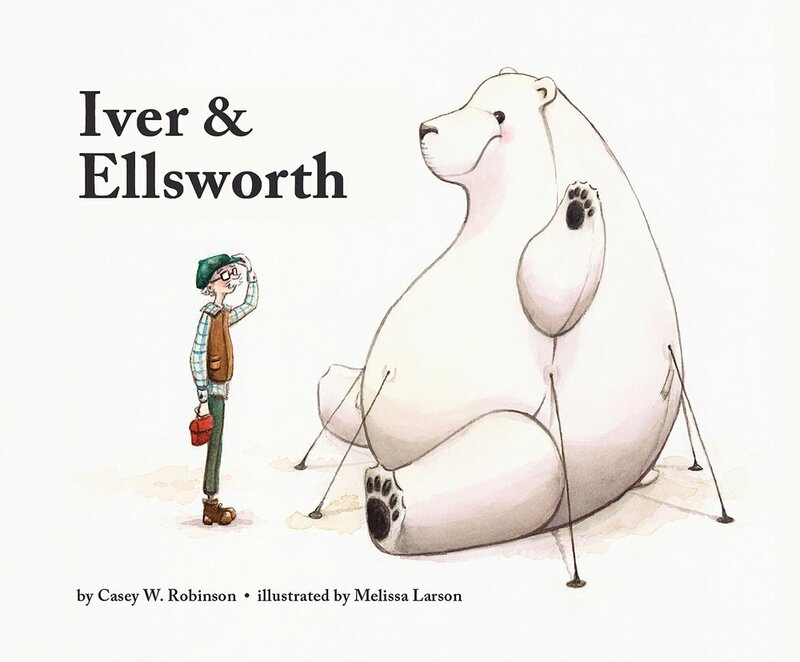 I added Iver & Ellsworth to my To Read list. Thanks for sharing! Glad you got a title for your To Read list! I've added from your list, Lisa. That brand new one sounds good, too! I'd forgotten about The Bear and The Piano, a great book. I like your theme, one to remember for the classroom, especially at the beginning of the year. 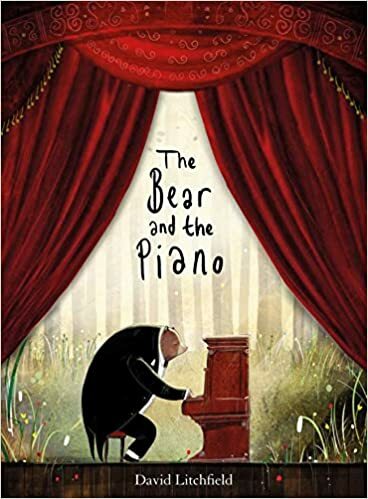 It's not until 2019, but David Litchfield is publishing a sequel to The Bear and the Piano. So many great books here! 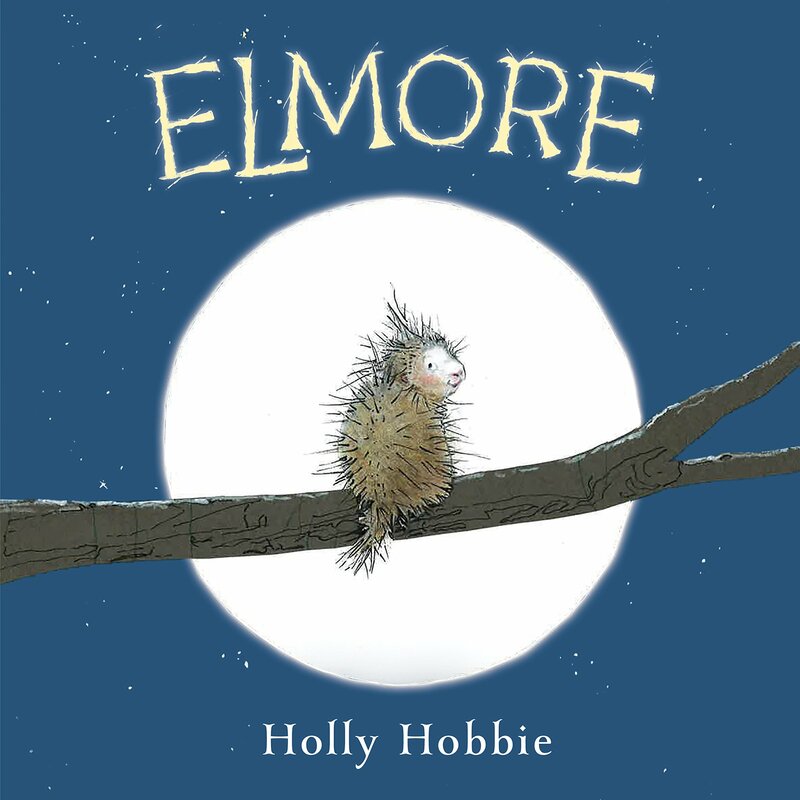 I love, love, love ELMORE and actually had that in my pile for a long time. 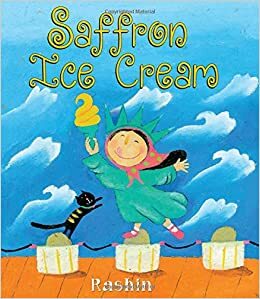 SAFFRON ICE CREAM is another new to me favorite. Lots of these are new to me, I can't wait to look for some of the others. Thank you! Some of these are new to me and I am excited to locate them. Thank you for this lovely little list. Great list. I found four I need to read. Thanks! I hope you enjoy the four you need to read!